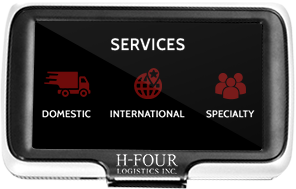 Welcome to H-Four Logistics Inc, we are here to service your transportation requirements no matter how small or large. 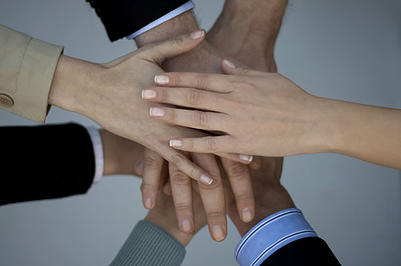 Our goal is to reach your goals successfully. 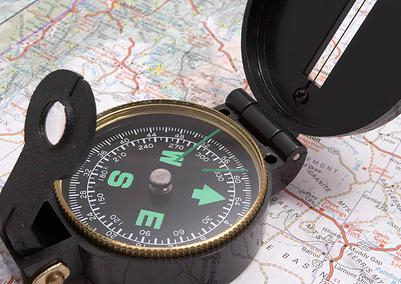 Below you will find details of the services we provide. 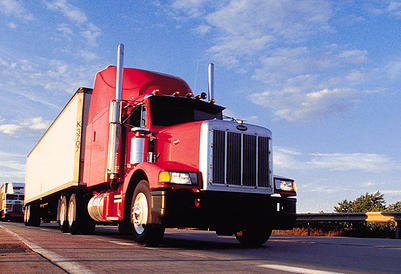 We are equipped to answer any questions that may arise when planning the transportation of your goods. * note: All service times are subject to change, due to weather, traffic, border times etc. Call for real time updates. Any point not listed please contact H-Four Logistics directly. *note: Allowable weights and dimensions can vary depending on trailer make and model. © 2019 H-Four Logistics Inc.